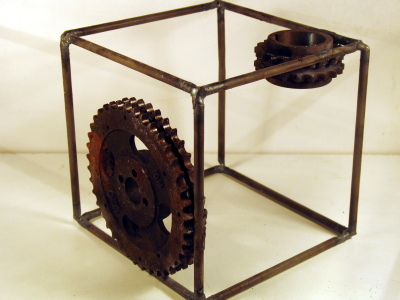 This was a request for a clockwork cube. I decided to go minimalistic with it, and as a result, I love it. It has the essence of clockwork, and the simplicity of cubic perfection. Wow dude, that is so awesome.